Ambient stuff I did, usually use my DT only for drums so this one was nice to figure out. OT only again, 2 original samples. OT only again, 1 sample, 2 sample tracks, 2 FX tracks, ambient/noise/whatever. I’m glad so many people are participating in Focused February! 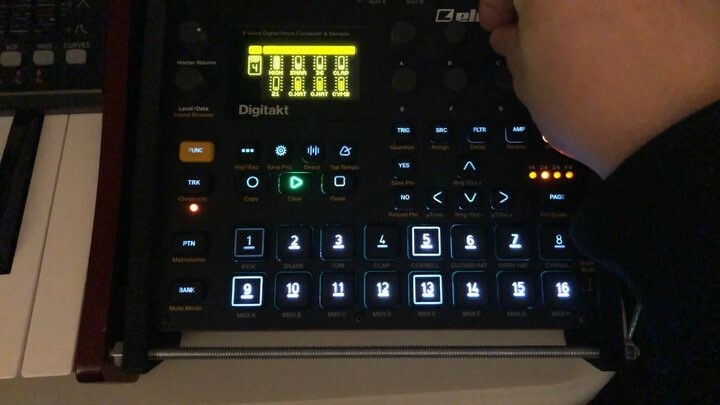 I have to admit I was going to focus initially on my Digitone, but I’ve been all over the map. I bought a Cyclone Analogic TT-606 and have been jamming that. 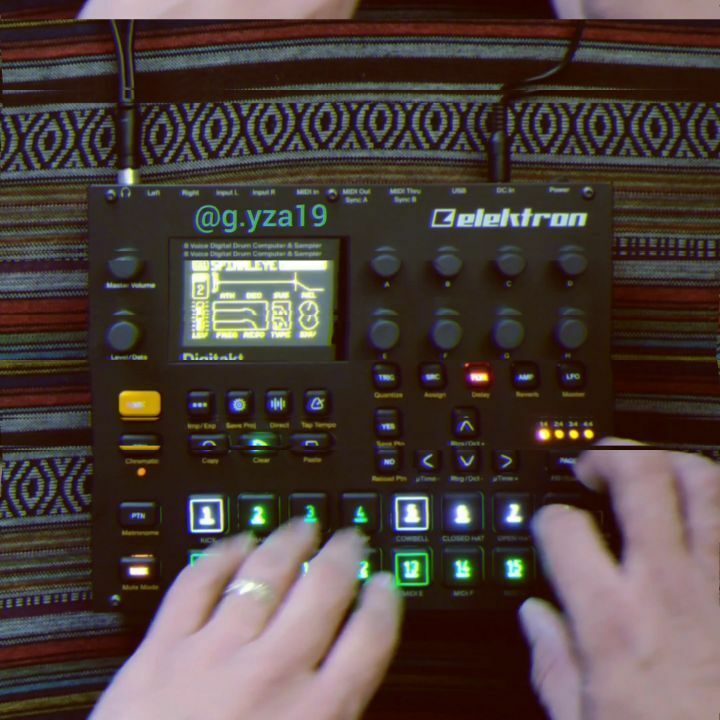 I’ve worked on my DNB / Breakcore skills by loading breaks into my Machinedrum UW and also using a clone of Fast Tracker 2 for drum break programming as well, first dance with a tracker btw. Worked on my synth programming skills, specifically my Reese Bass. 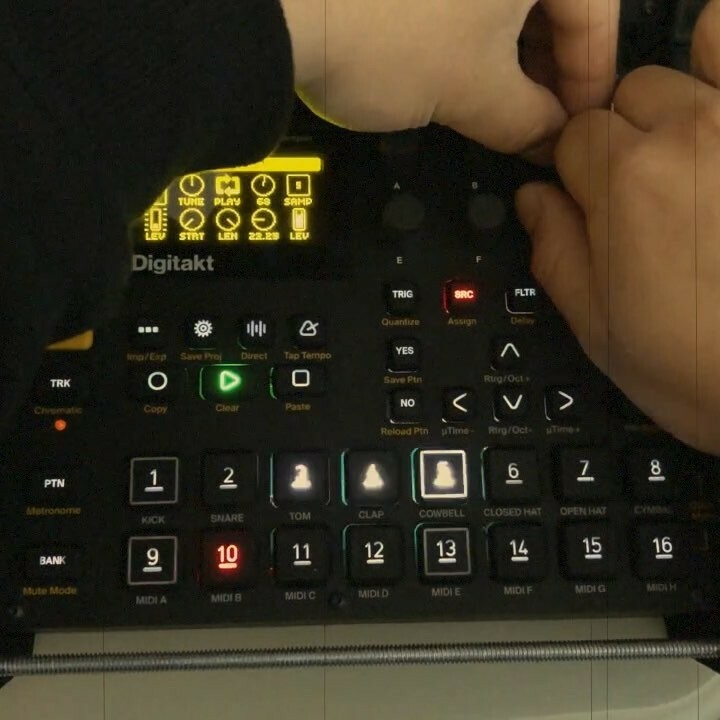 I can officially say the only Digitone stuff I’ve done is a few Chiptune style tracks because I’ve never attempted them. So more power to all you Elektronauts staying focused, you are much more focused than I.